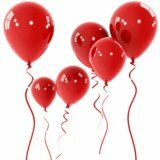 Balloons are colorful and cheap decorations that are suitable for endless kinds of celebrations. 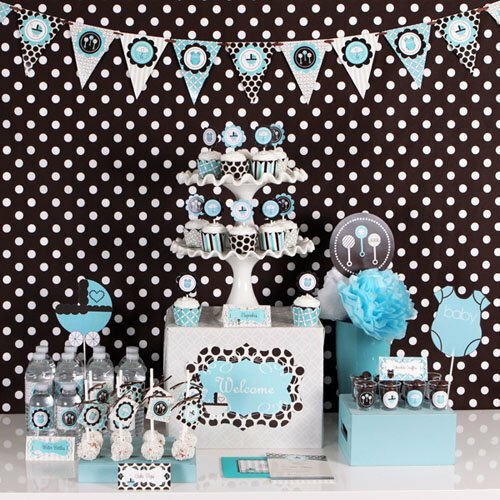 Choose balloons in colors that will compliment both the theme and the surroundings and arrange them in a creative way. 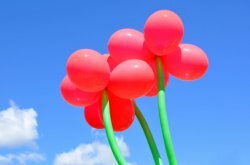 One of my favorite decoration is balloon's flower. For a girl you can use pinks and purples and for a boy, different shades of blues. 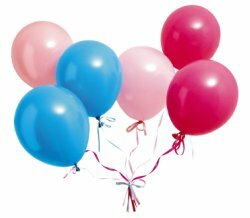 Buy some helium balloons and arrange them in colorful garlands around the room. A great impact can be created by single balloons, floating freely in a group as shown in the photo. Balloon in shapes such as rubber ducky, Winnie the Pooh, teddy bear balloons, etc. 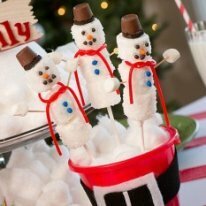 can be chosen to suit the shower theme. 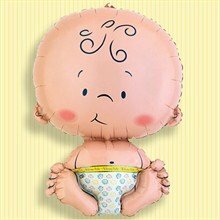 Tip: buy helium balloons the day of the baby shower so they don't fall overnight. 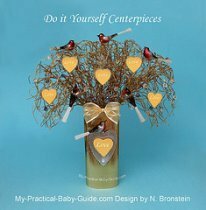 Use small pacifier as a balloon weight. 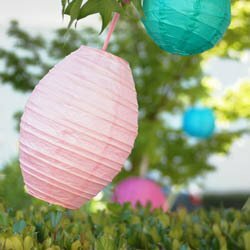 Colorful paper lanterns create a beautiful and festive atmosphere for a baby shower. You can use them in any type of room or outdoor spaces, with or without lights. 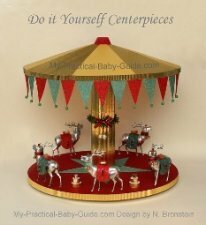 You can decorate with a few large lanterns or lots of small ones. Decorate your paper lanterns by affixing stickers of butterflies, birds, dragons, dragonflies, paper daisies or love hearts. Tie your lanterns with a ribbon. 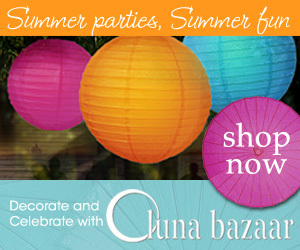 Create a warm and intimate atmosphere using low nested lanterns on table. 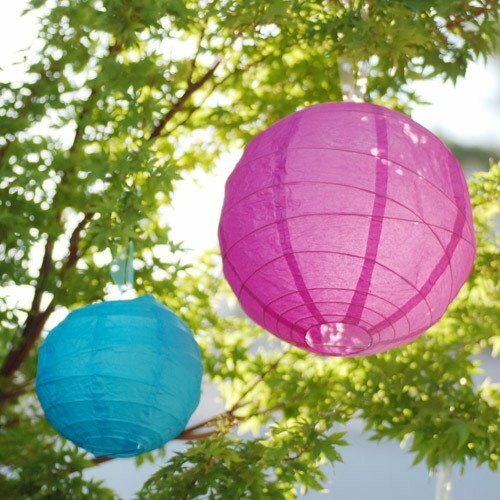 Tip: paper lanterns can be packed down, stored and re-used for your next baby shower. 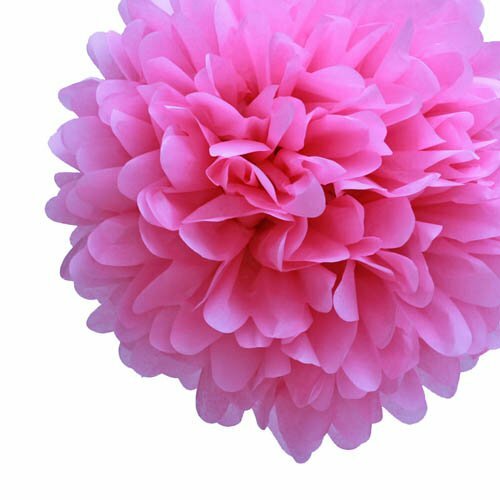 Hanging tissue paper pom poms from the ceiling as a decoration for a baby shower is a great idea. 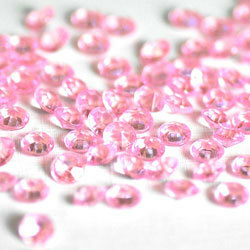 They are lightweight and colorful and inexpensive. You can diy or buy then. 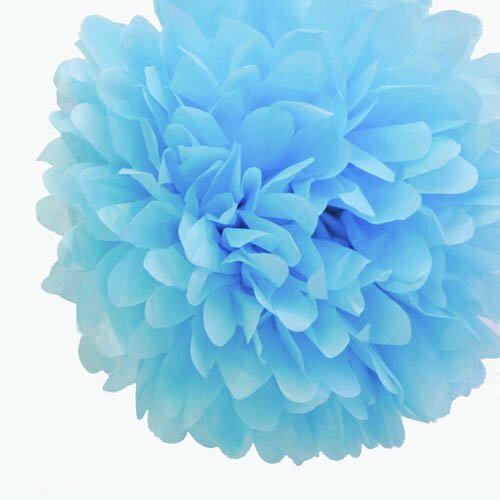 According to Martha Stewart Craft all you need is colored tissue paper, scissors, and wire to make these pom-poms that seem to float over the table. 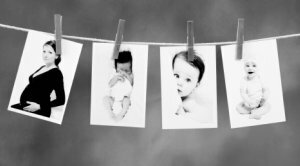 Photo garlands of the mother and father's own childhoods are creative baby shower decorations idea. 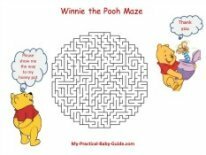 Ask some childhood and baby's photograph from the expectant parents, punch a hole on each side of the photo and weave the ribbon through the holes. When all of the photos are attached to the ribbon, you can move them about freely, making sure they are spaced just as you want them. 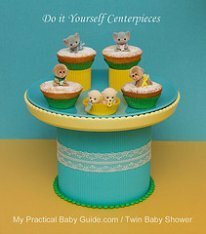 My favorite baby shower idea is to hang little baby cloths such as bibs, baby socks, baby onesie, baby hats etc on a clothesline with clothes pins. 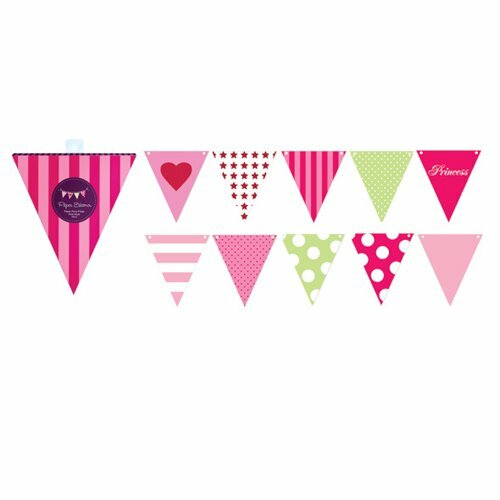 All you need for this creative decoration are clothesline, dippers (either disposables or cloth), cloth paint or permanent marker and some cloths pins. 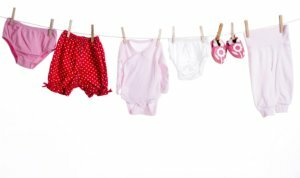 Write a letter on each diaper to spell B-A-B-Y S-H-O-W-E-R then hang the diapers with a cloths pins on the clothesline. 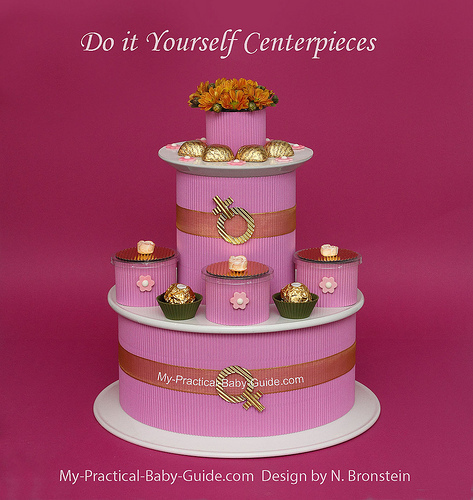 How to Decorate your Table?